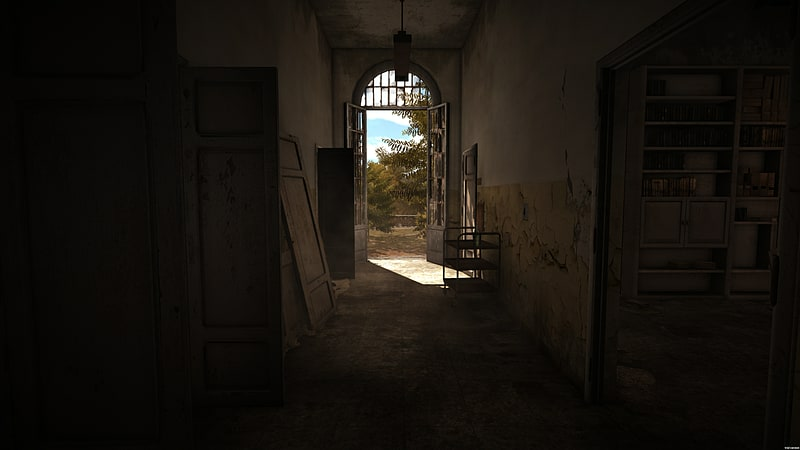 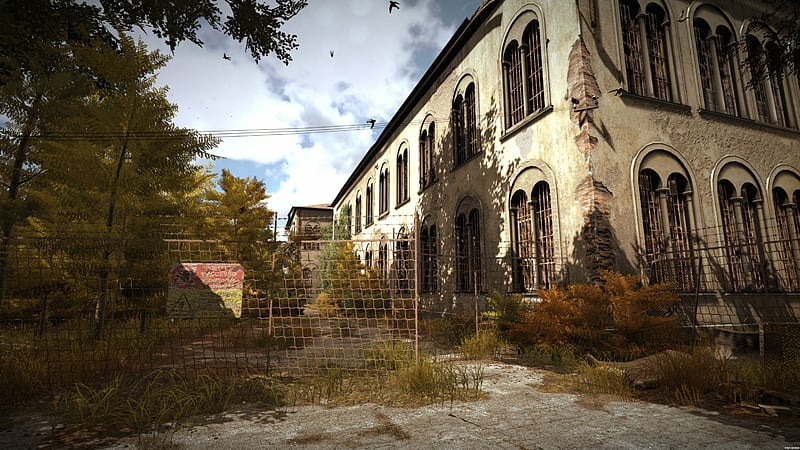 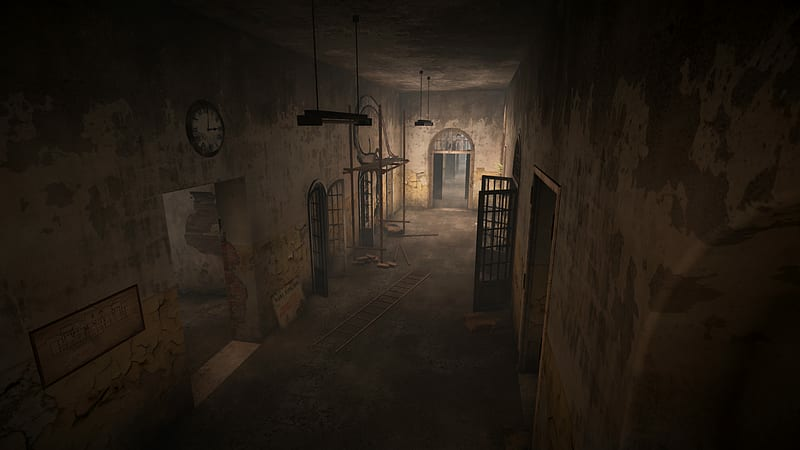 Based on extensive research and inspired by real events, The Town of Light is a first-person psychological story adventure game set in the Volterra Psychiatric Asylum. 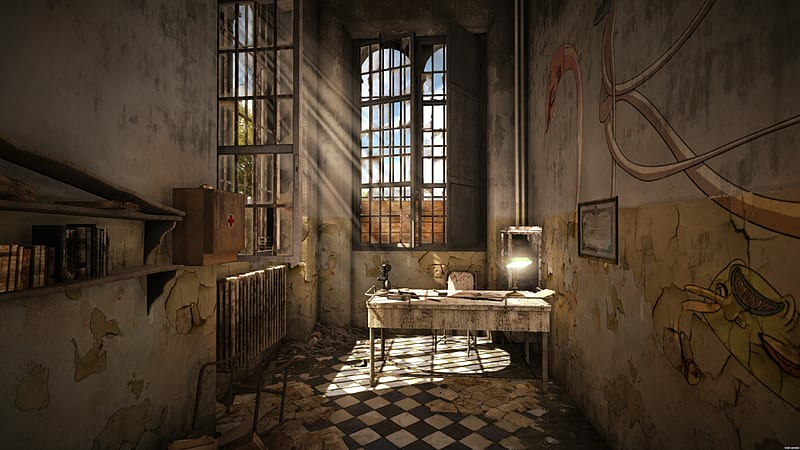 Based in Tuscany, Italy, the asylum was shut down in the late 1970's by a law from the Italian government instructing all asylums to close and give back patients their civil rights. 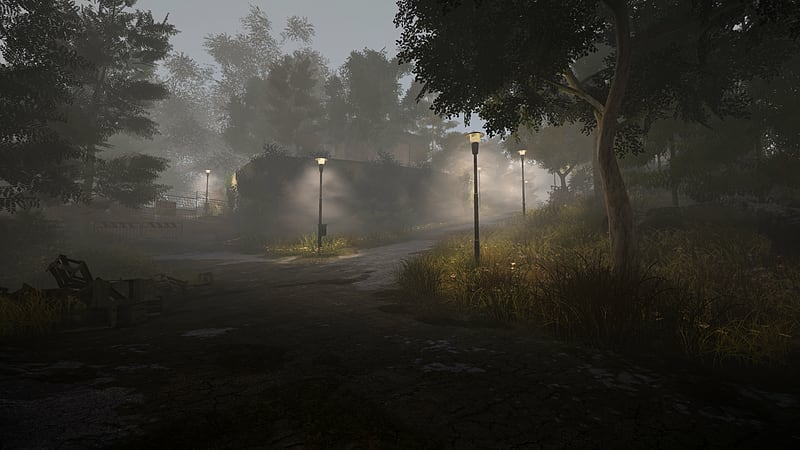 The Town of Light is based on the horrors of the real world and the difficulties of mental illness.